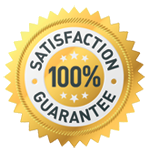 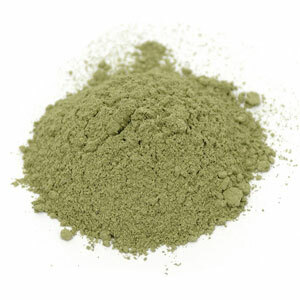 A rare, high-quality, true Maeng Da, where the stems and veins are manually removed, and the leaves finely milled, providing a truly one-of-a-kind Kratom powder. 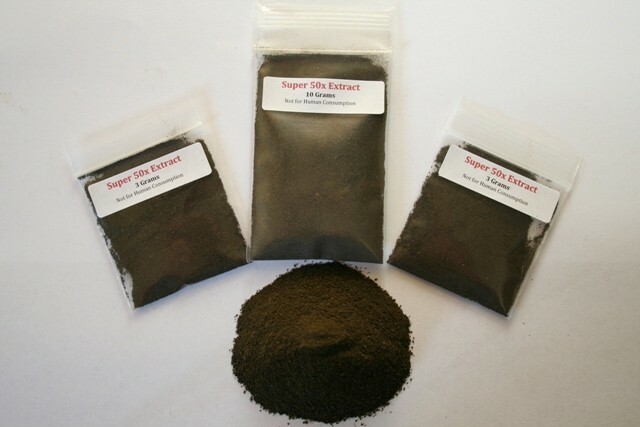 The majority of Kratom powder on the market includes stems, limb parts, and leaves. 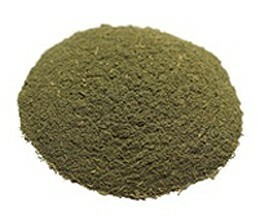 Removing the stem and veins creates a unique Kratom powder that contains a high concentration of Mitragyna alkaloids. 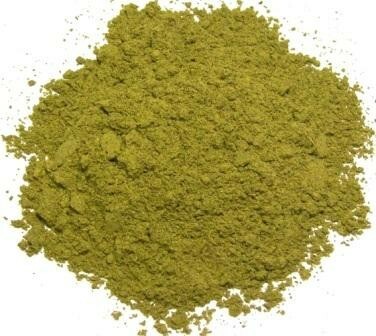 The powder is light green and dense, but incredibly light and fluffy at the same time. 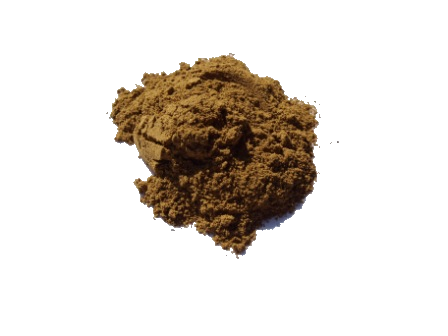 Harvested fresh from mature trees that produce large, jagged-edged leaves with red veins.